GT Automation Group provides it’s customers with vision systems that meet or exceed your need for inspection capabilities, throughput, dependability and value. 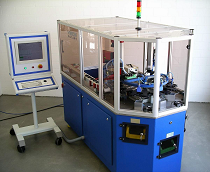 Our machines, through their expert systems, are capable of evaluating both surface and geometric defects, can deform parts, and perform other quality checks as required. 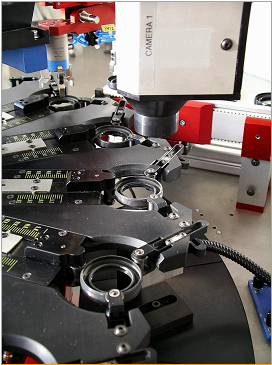 GT Automation Group is a leading designer and manufacturer of vision systems, automated production equipment, special machines, controls, rubber molds, and metal stamping dies. GT also performs related services such as systems integration, support, programming, precision machining, repairs and dedicated manufacturing.